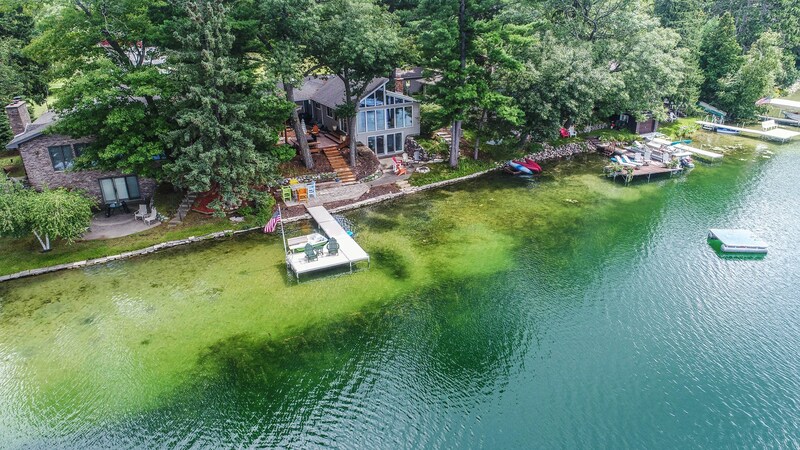 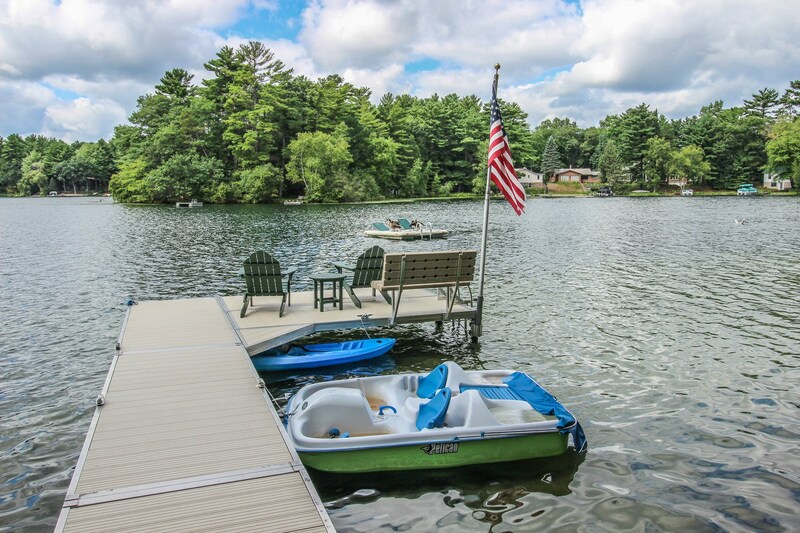 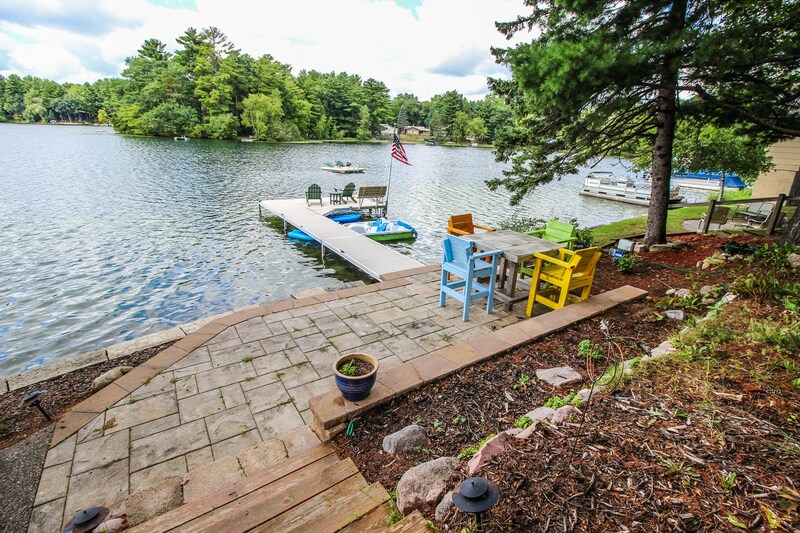 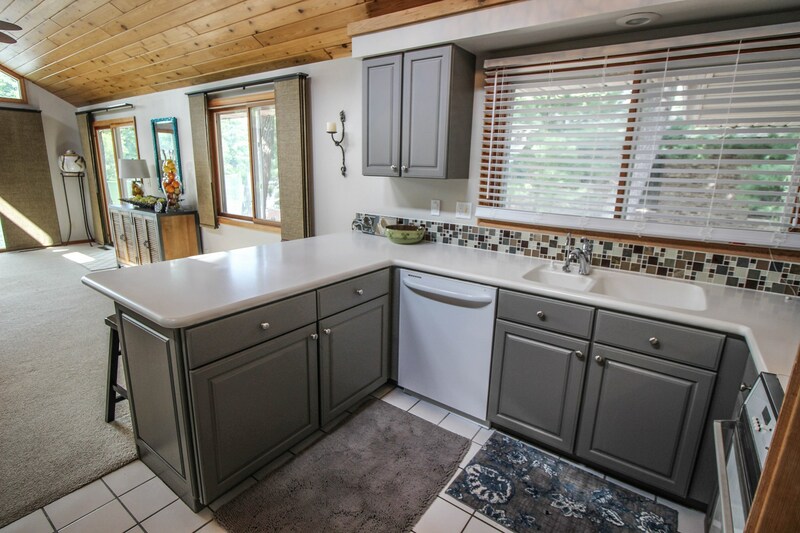 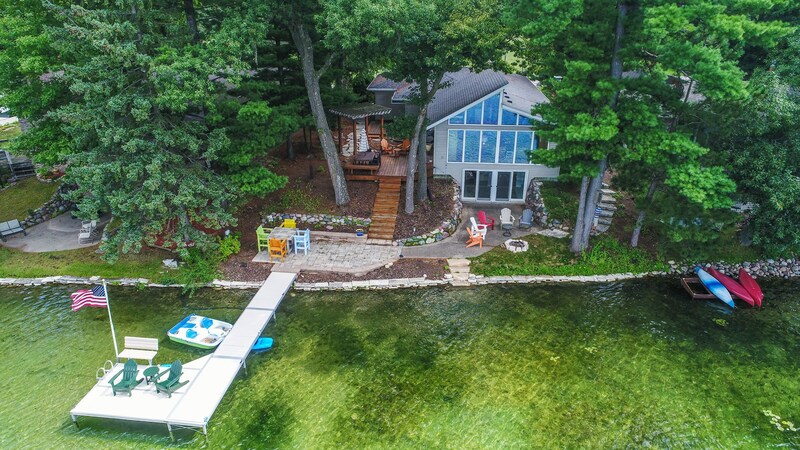 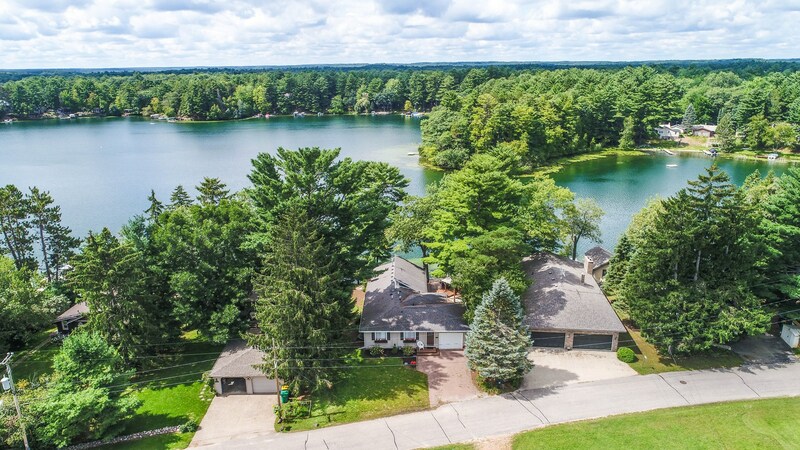 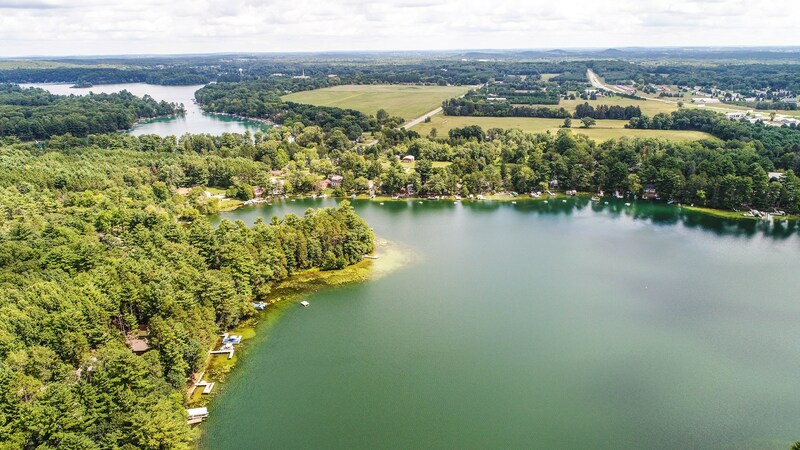 Sunsets & 66 feet of firm shoreline on Miner Lake can be yours at N2425 E Miner Drive in Waupaca, WI. 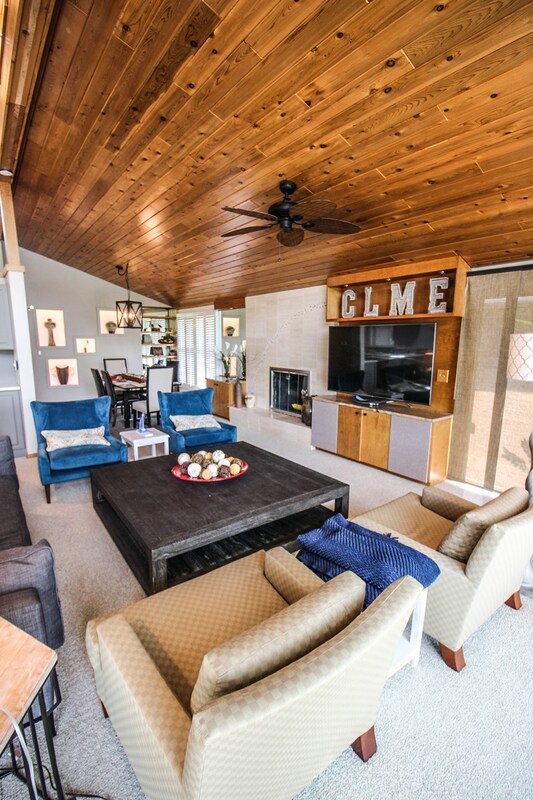 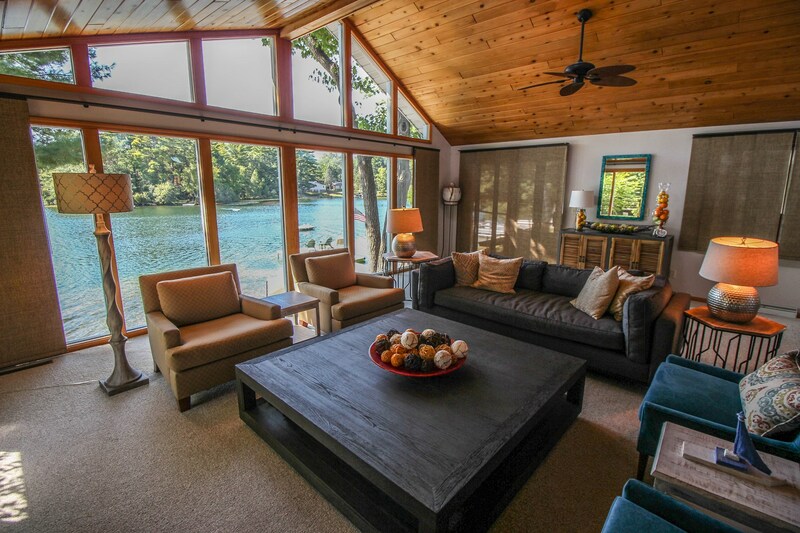 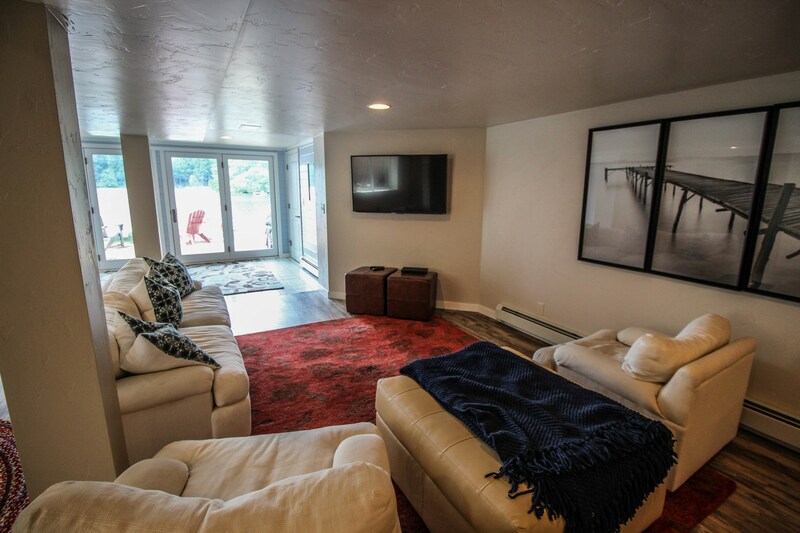 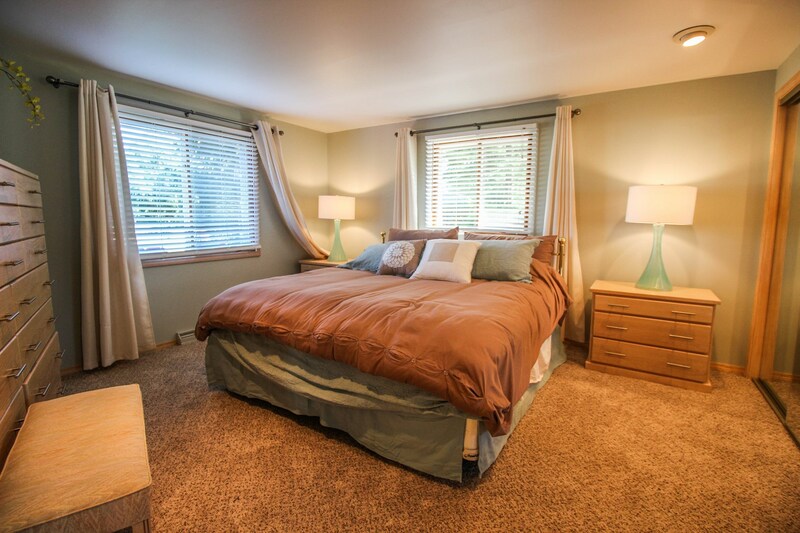 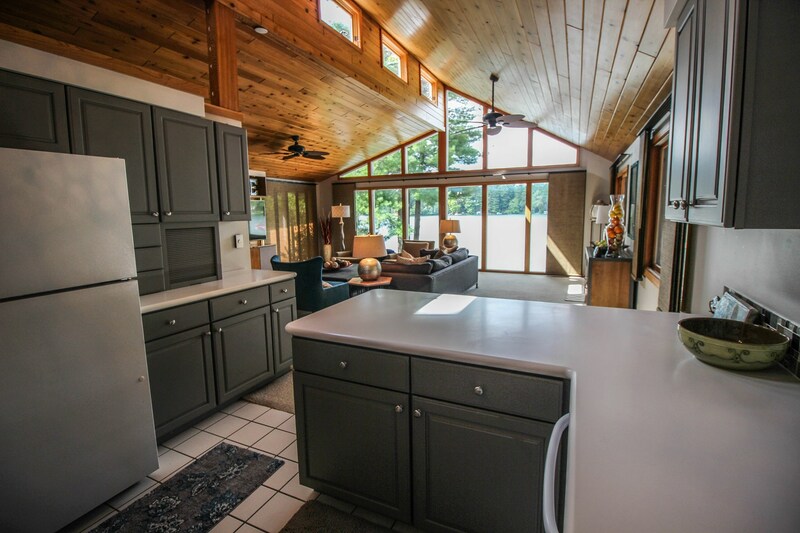 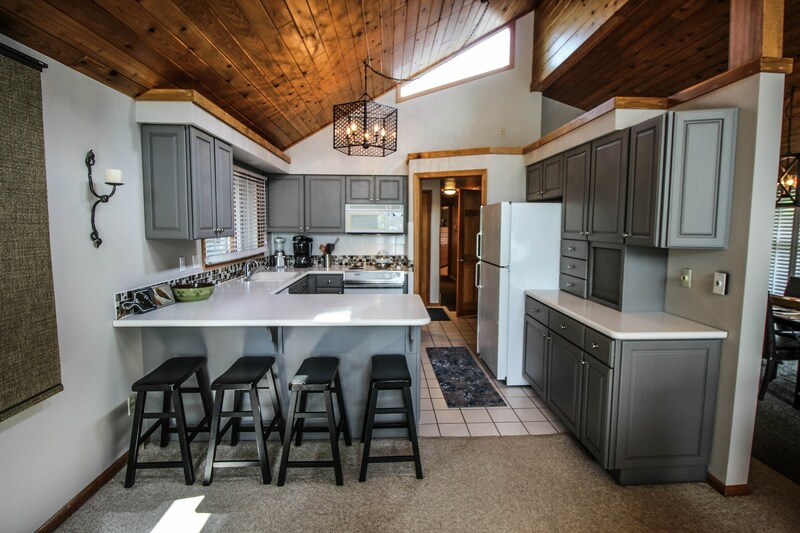 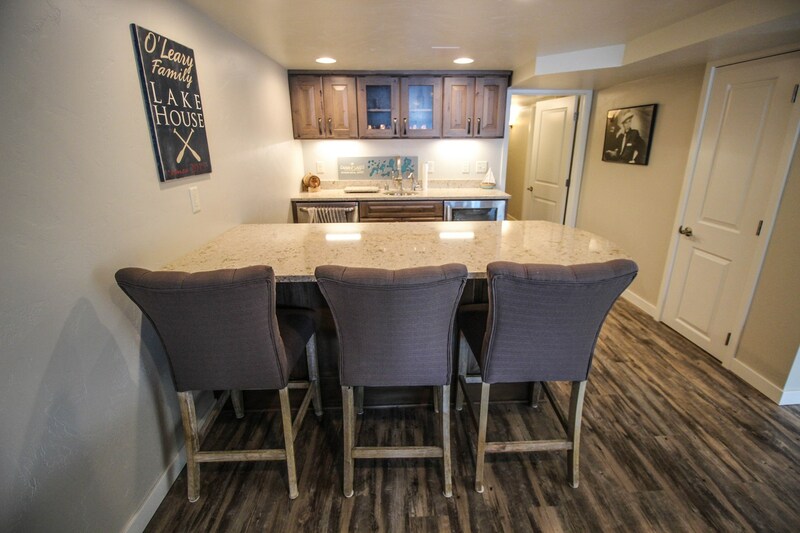 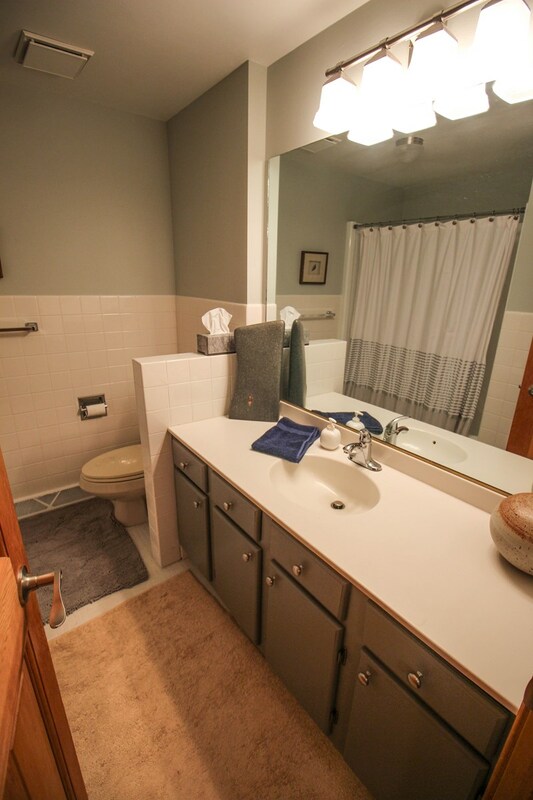 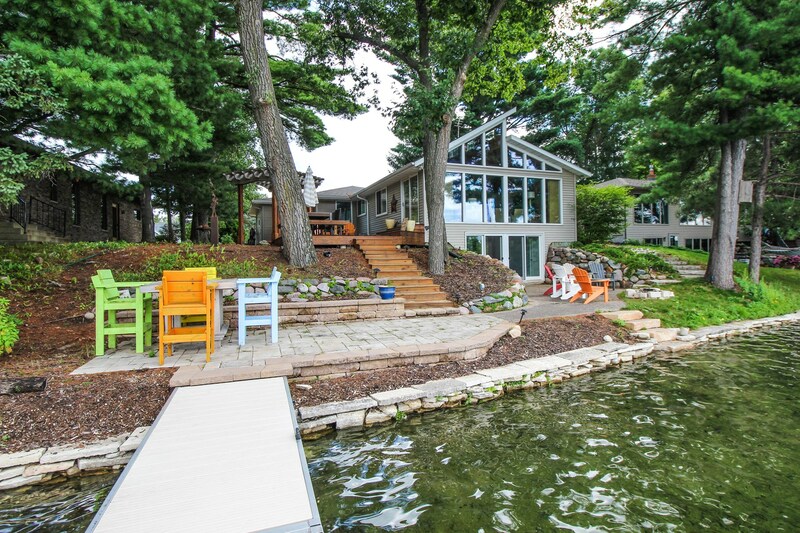 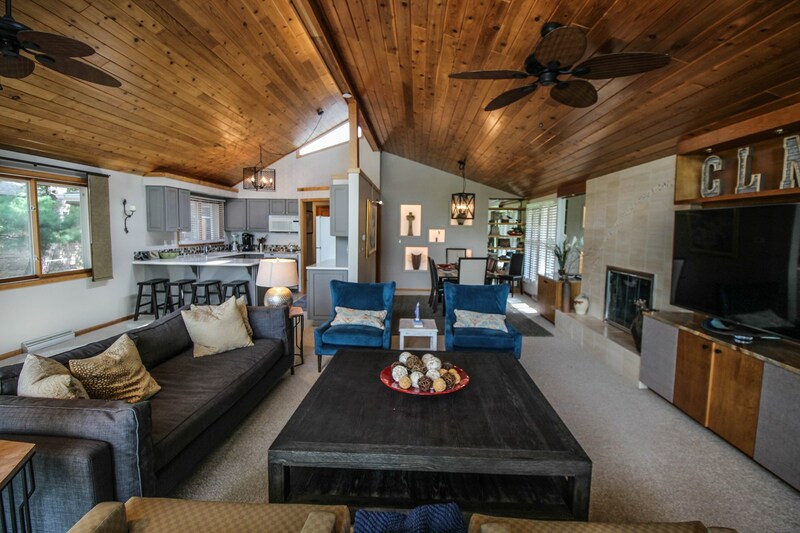 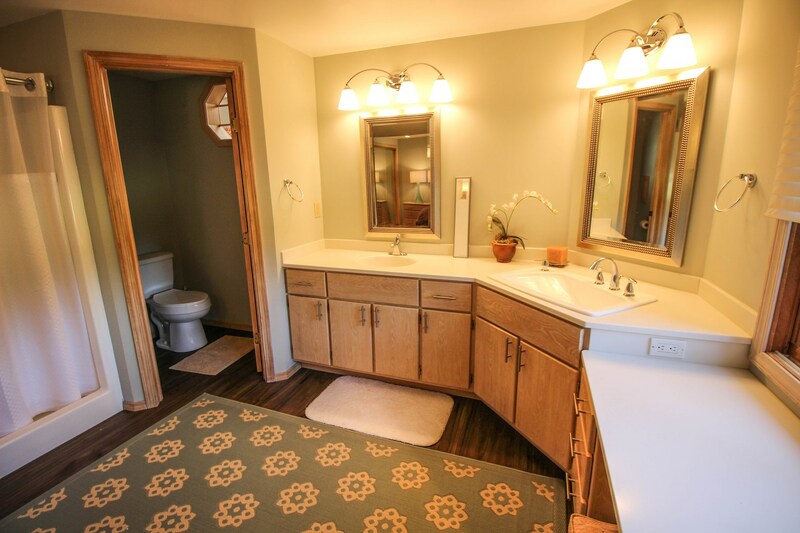 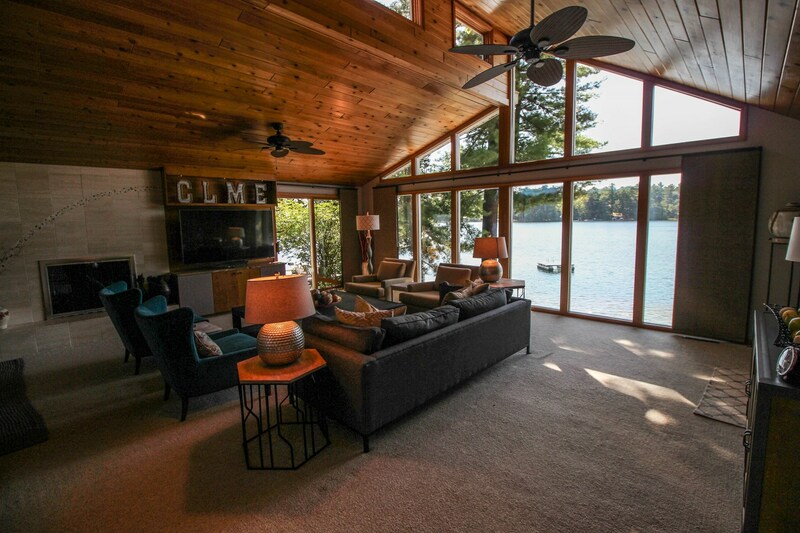 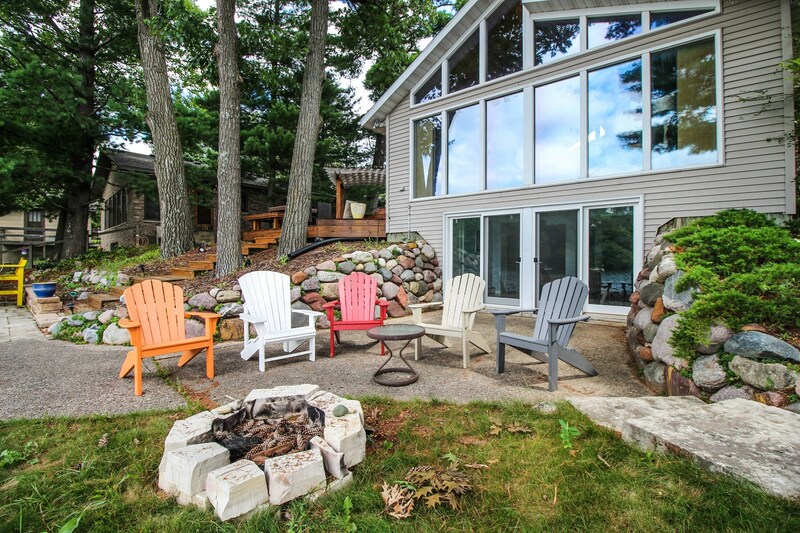 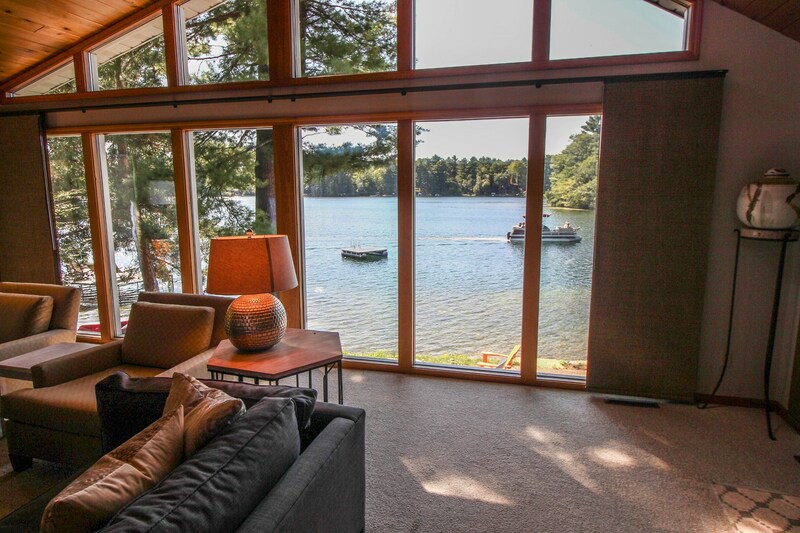 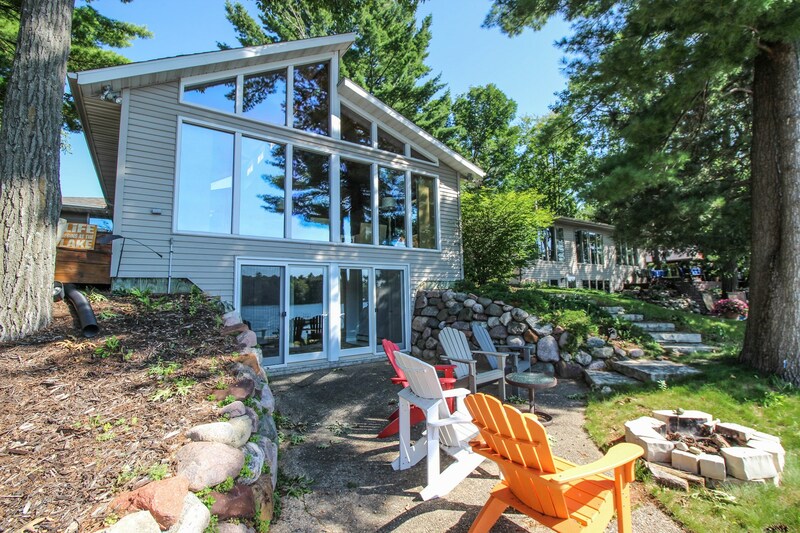 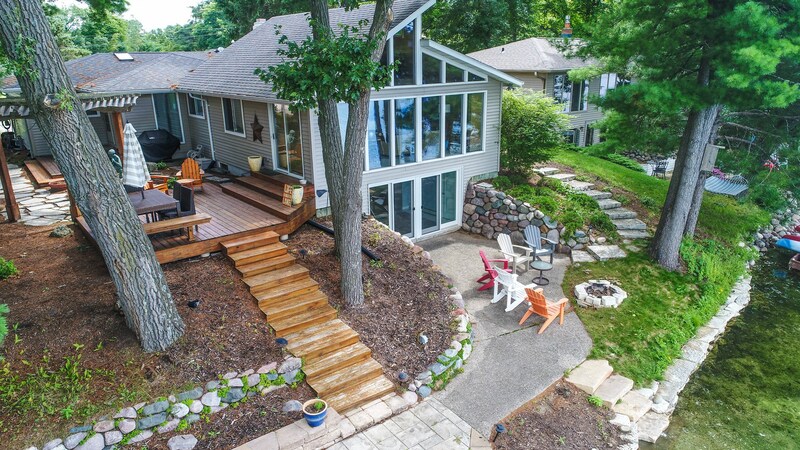 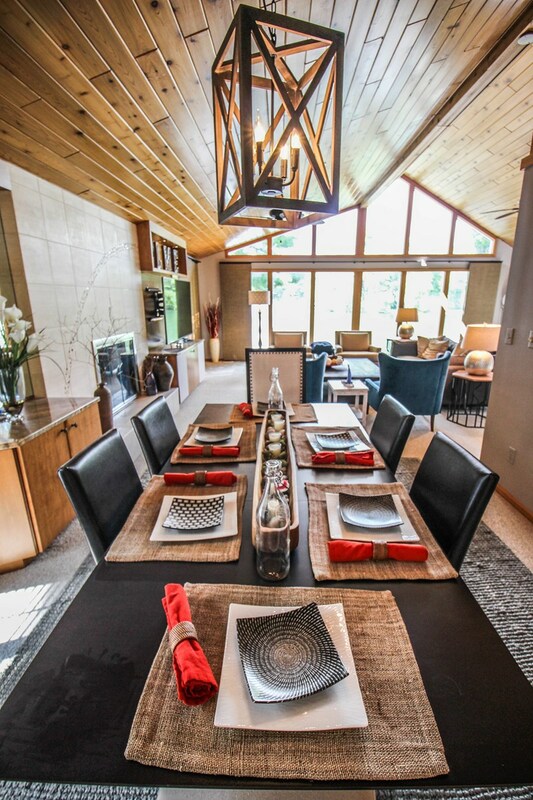 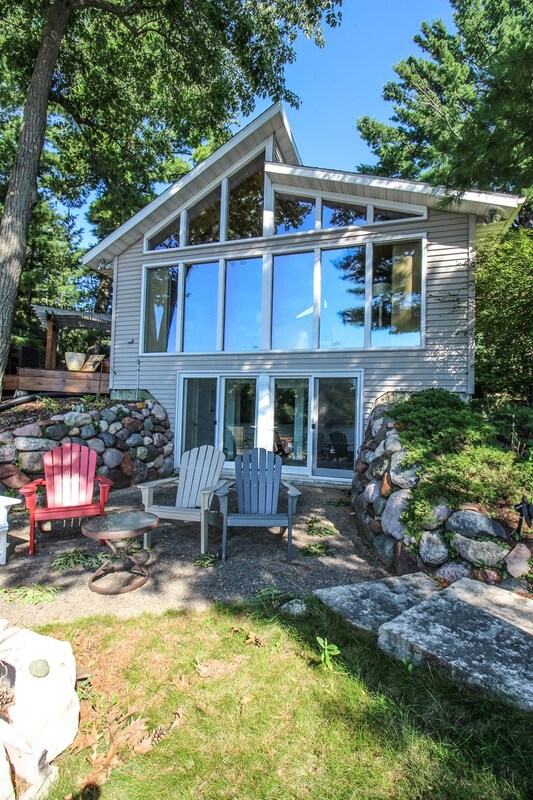 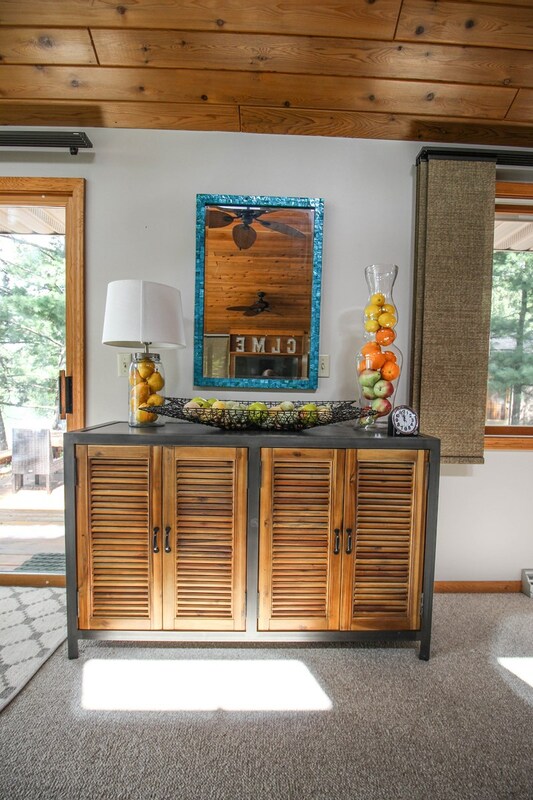 You'll feel like you're walking on the water the moment you see this beautiful Chain O' Lakes home. 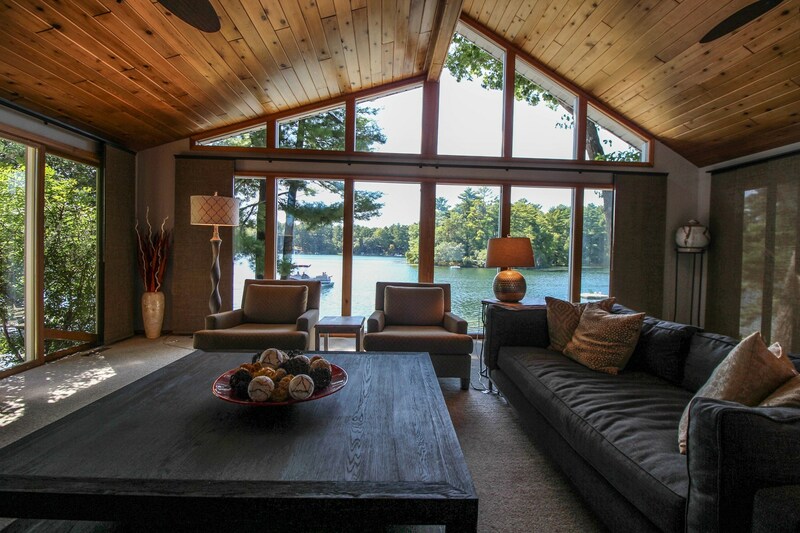 Picture perfect views await from the dramatic floor to ceiling windows from the open living plan. 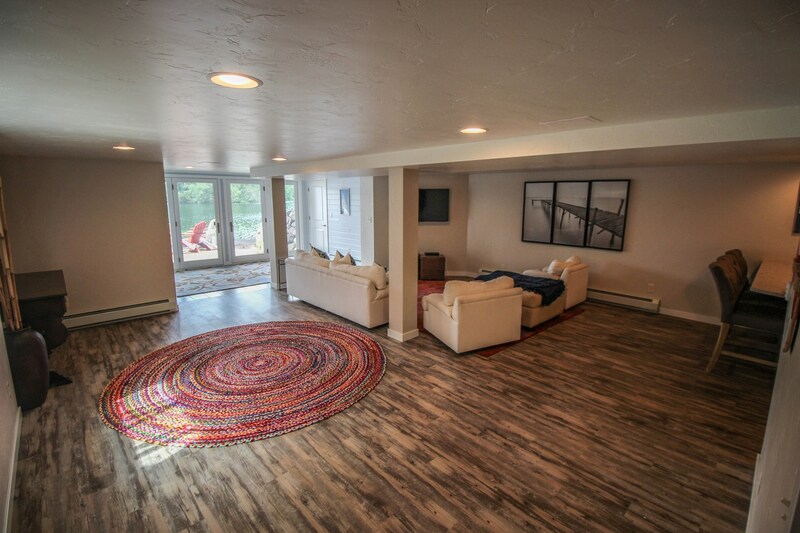 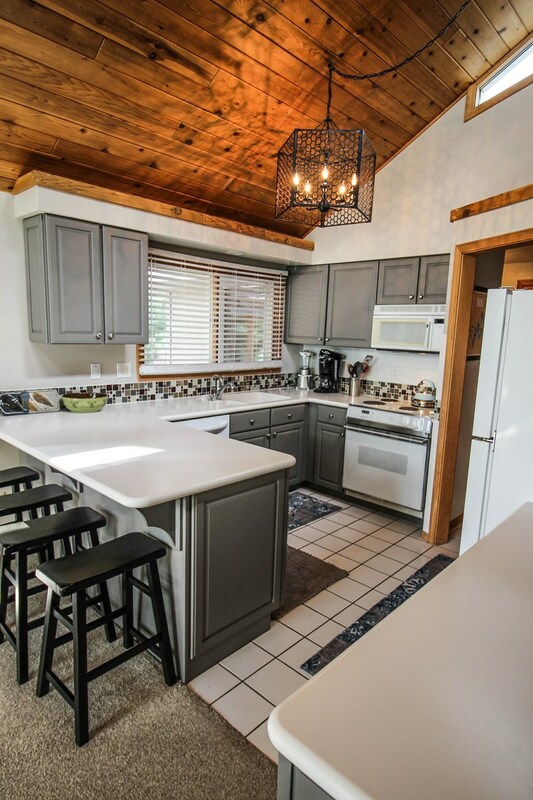 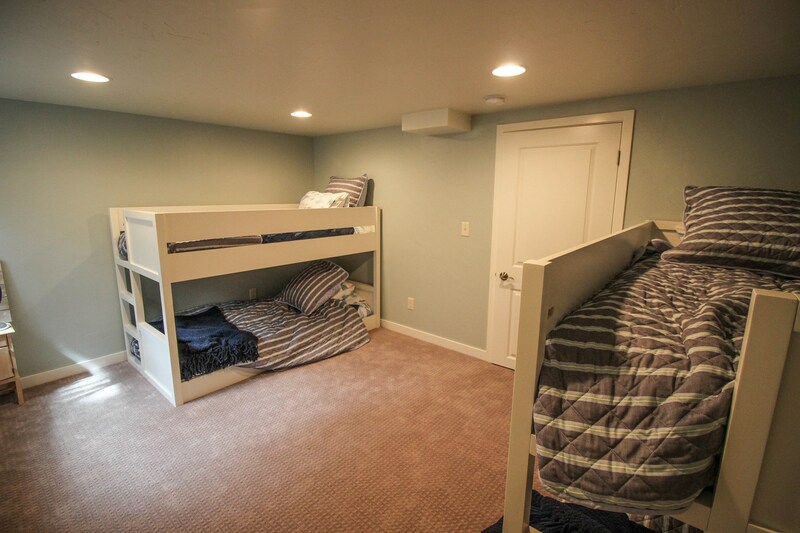 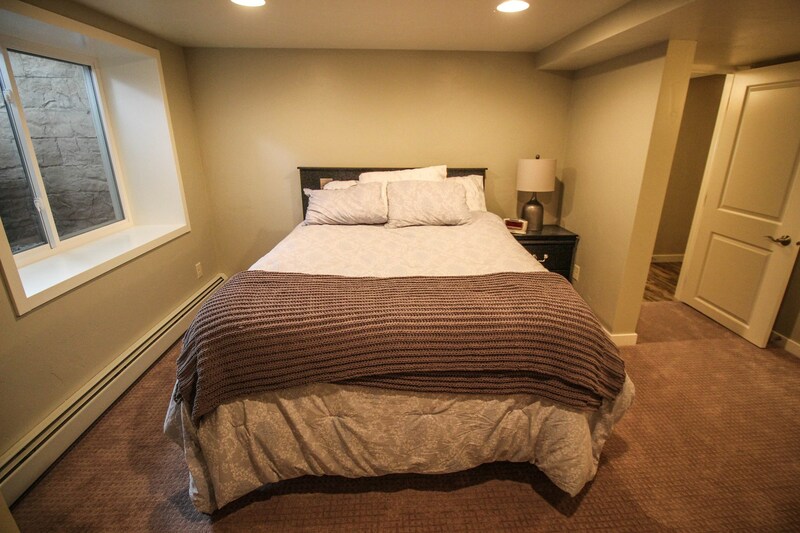 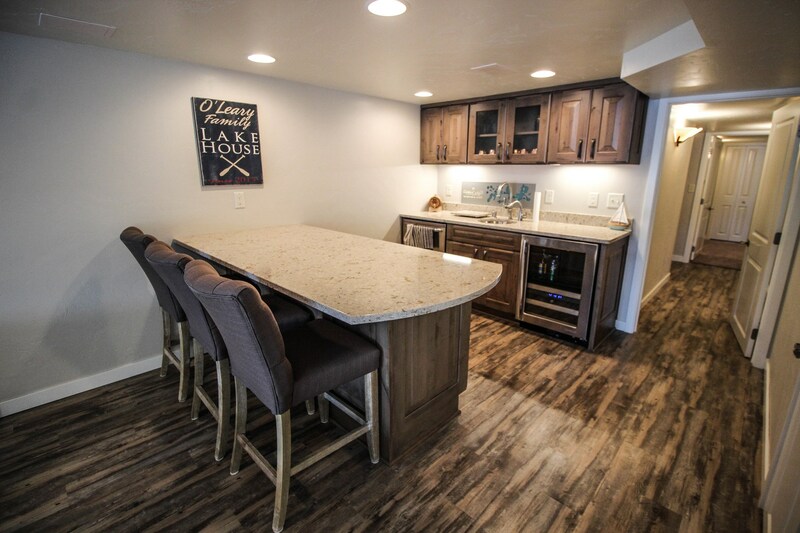 This Home features 4 bedrooms, 3.5 baths, main floor master suite and an all new lower level with wet bar & huge rec room for everyone to enjoy. 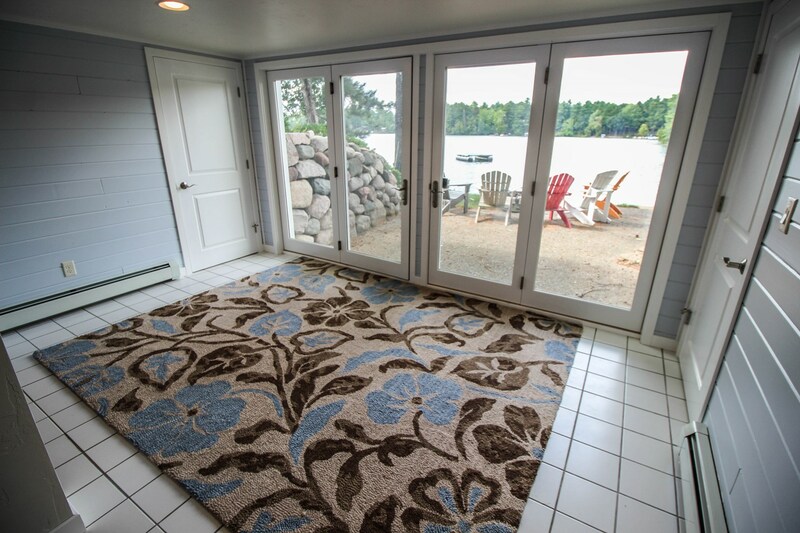 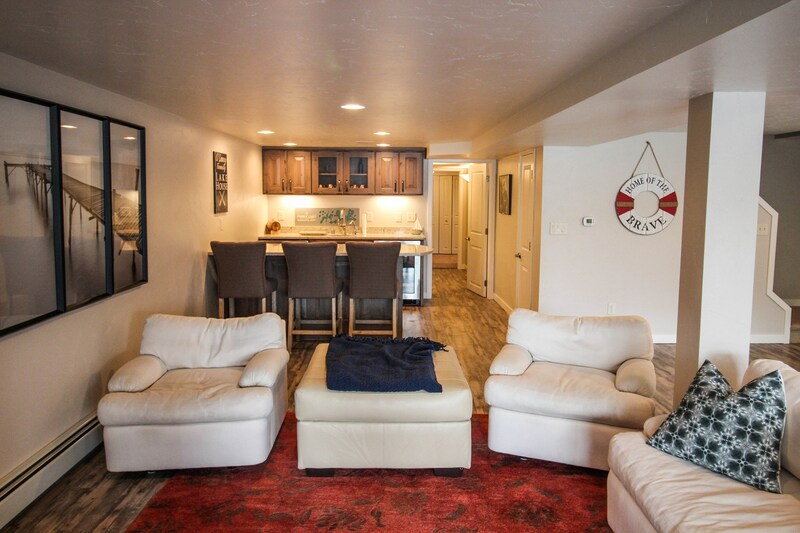 Lower level walk out to private patio & fire pit on the water's edge. 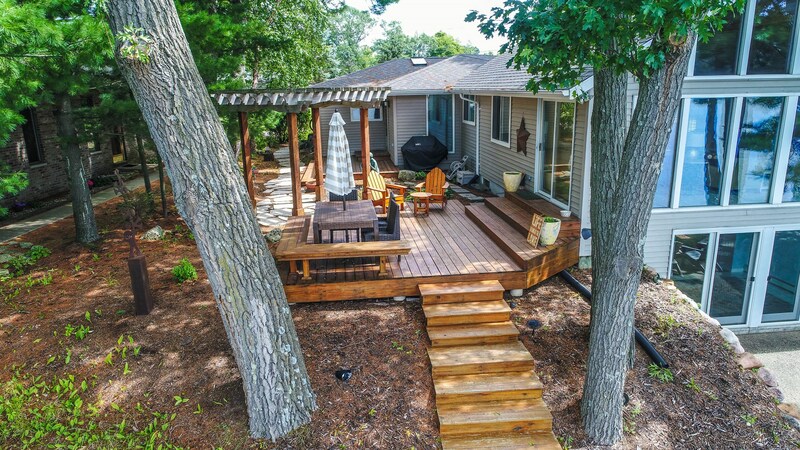 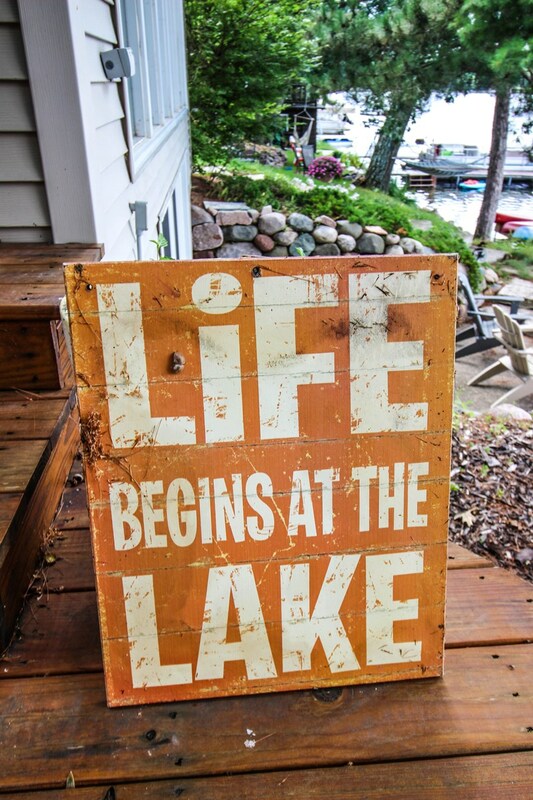 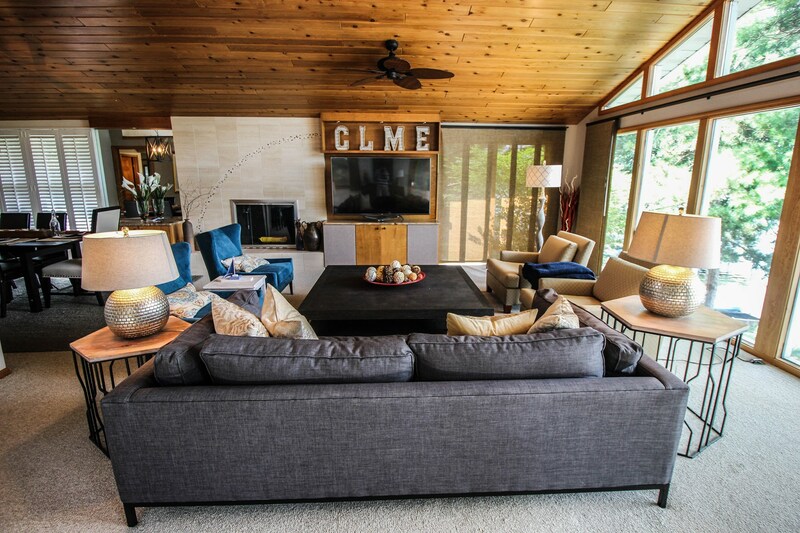 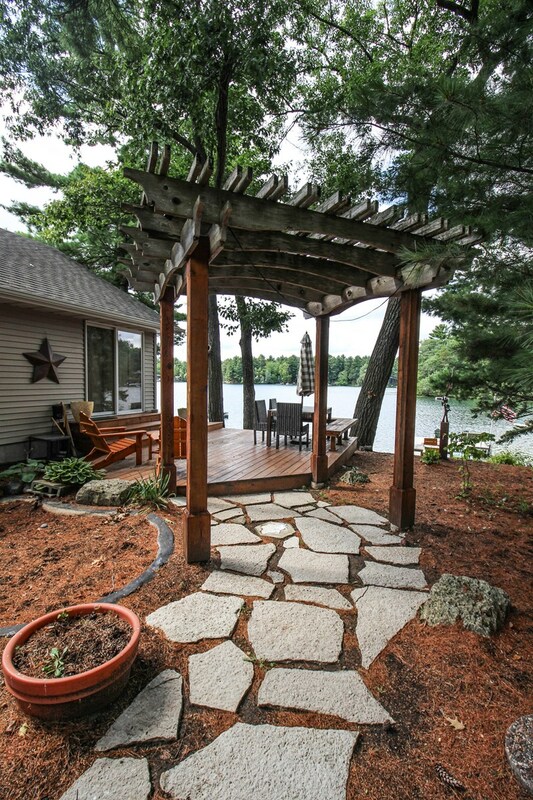 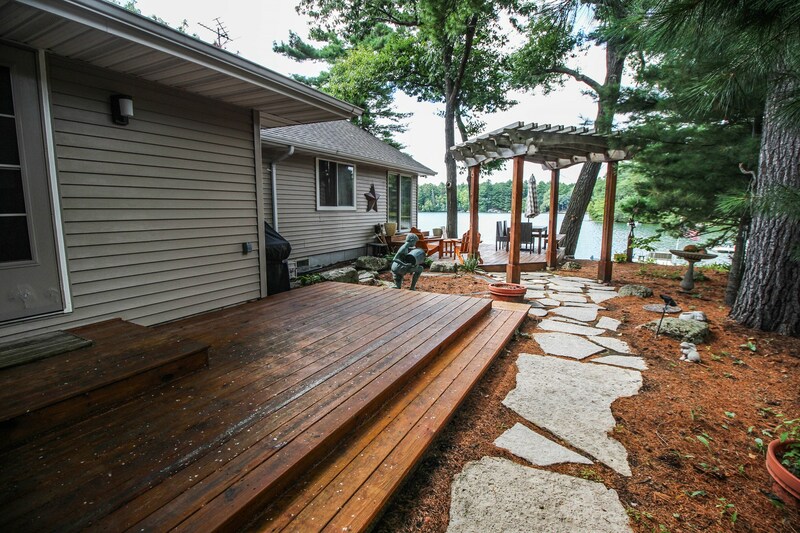 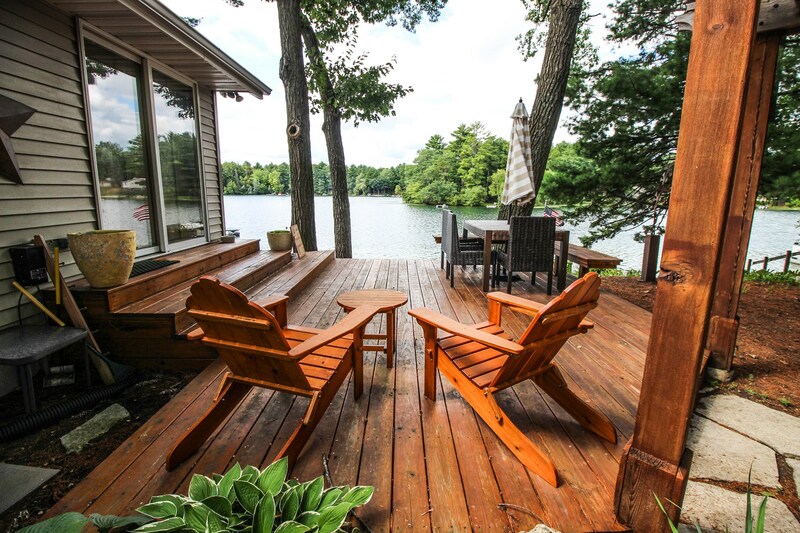 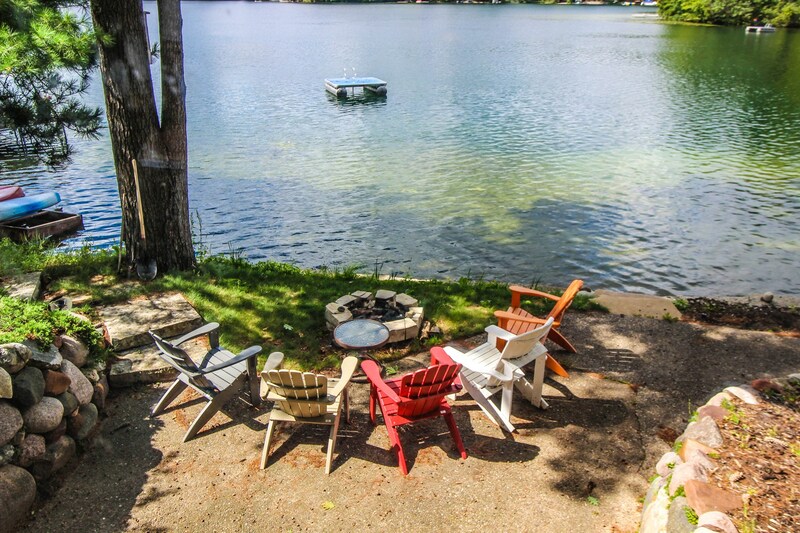 Great outdoor living space offers deck, new patio & dock makes lake living easy every day. 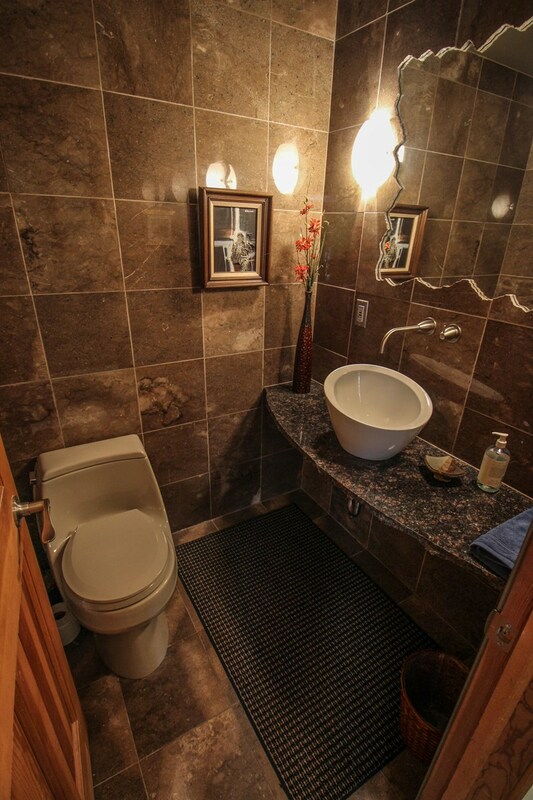 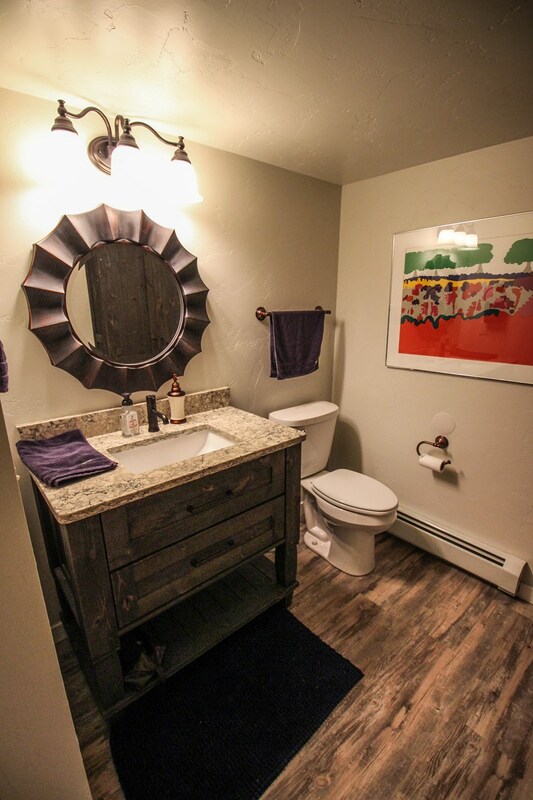 Loaded with impressive upgraded features and finishes. 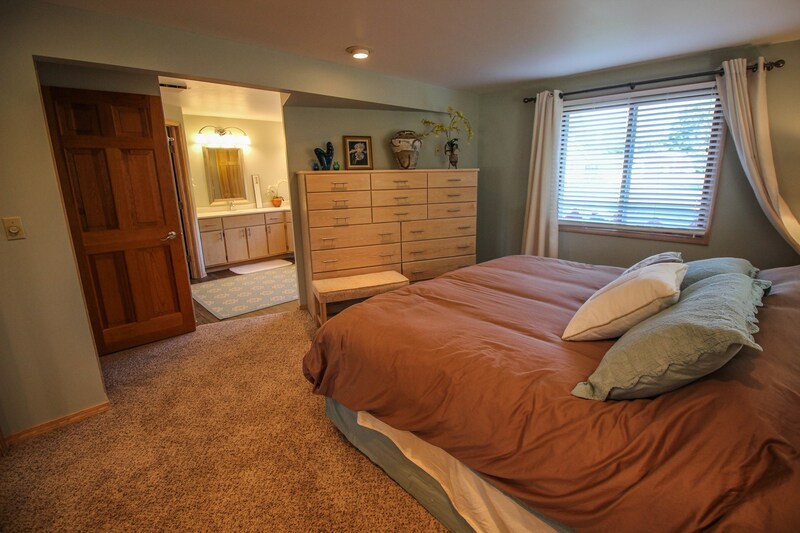 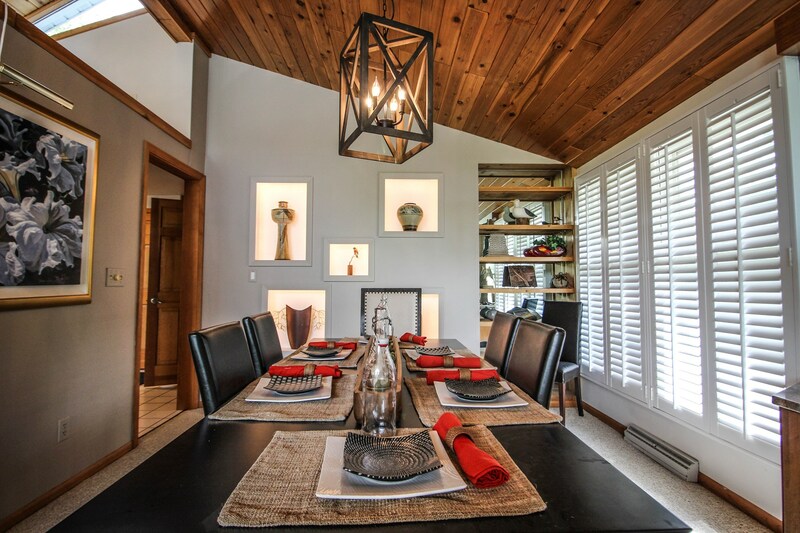 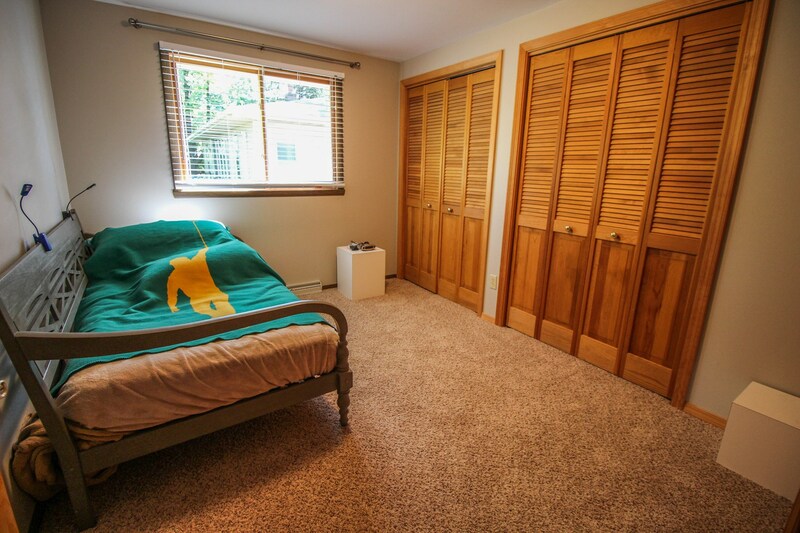 Home is also being offered for sale fully furnished at $810,000. 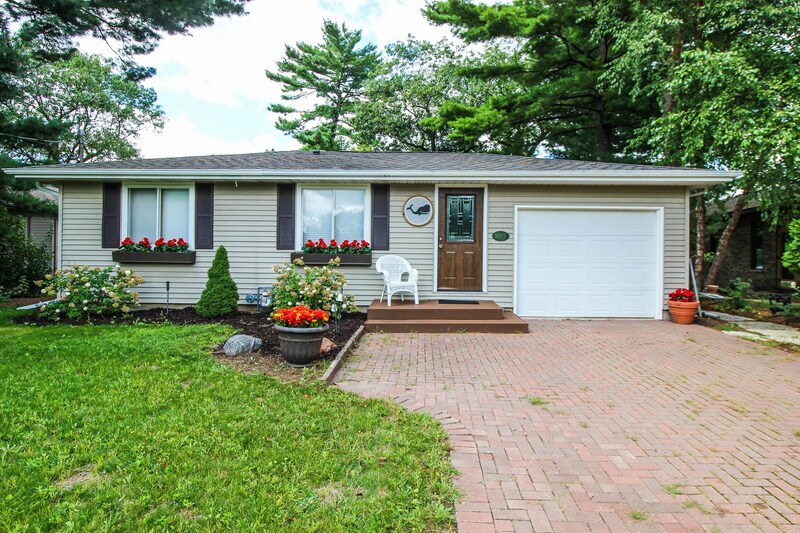 For more information or to schedule a showing, call Joe Udoni at 715-281-8807!